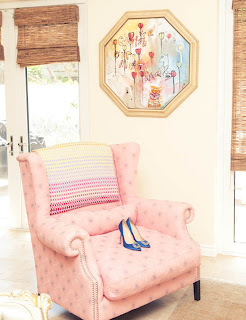 (L)I love this chair! Another great find at H.D. Buttercup. It had a sister chair. My sister went back the next day to get it, and it was already gone! The Manolos I got at a Manolo signing at Bergdorf’s my first month living in New York. I view them as art pieces and will never wear them! They are signed on the bottom (R)I have been a long time lover of Trish McEvoy No. 3. It is so fresh and oceany! I use it for day and night; I usually just give myself a little squirt in the morning, and then again in the afternoon if I am heading out for the evening. I recently have become a huge fan of the Le Labo line because you can create your own scent! (L)When I design I am constantly thinking about what I am missing in my closet. When I get ready in the morning, I take mental notes of items I feel I need to complete my look. I think my closet is a reflection of the Whitney Eve girl: very colourful, print-heavy, eclectic, and most of all, comfortable. (R)I got this lampshade at the Rose Bowl Flea Market. When I go to these flea markets I usually find interior accents such as these—as well as costume jewellery. L to R. Skirts, Rodarte, Opening Ceremony; Pumps, Jerome C. Rousseau; Sandals, Valentino; Boots, Chanel. 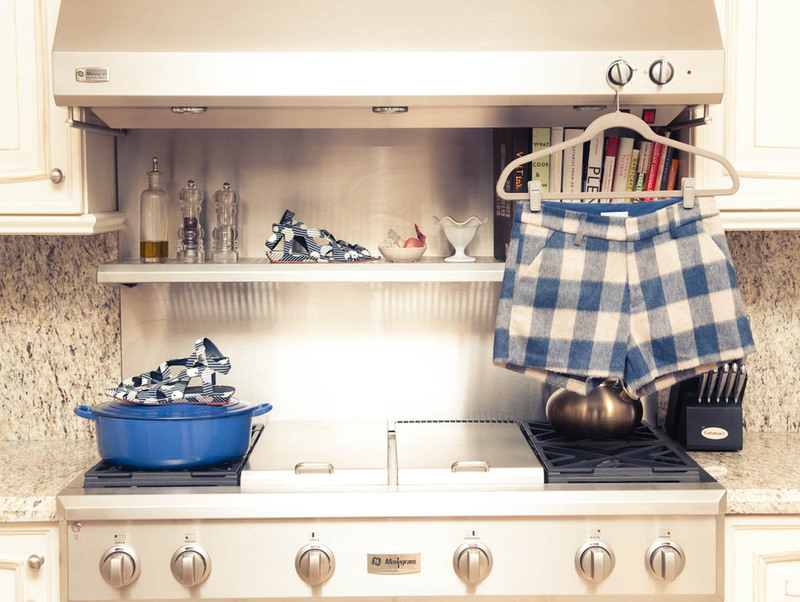 (L) I love kitchens that open to a sitting room, so even if you aren’t the one doing the cooking—that’s usually me—you can still feel like you are a part of the meal! I don’t cook a lot, per se, but I am a great sous chef to my boyfriend and sister. They are usually the creatives behind the meals that get cooked in here, and I just follow orders and do the chopping. I am great at cheese plates, and usually keep my pantry stocked with every cracker imaginable! Shorts, Unknown Designer; Shoes, Loeffler Randall x Suno(R)I divvy up my clothes into categories: pants, skirts, casual dresses, fancy dresses, tanks, short sleeves, long sleeves, jackets. Within those, I organize them by colour. It’s the easiest way for me to find something. 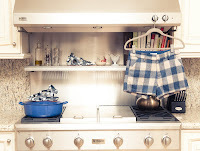 I love the Huggable Hangers from The Container Store; they are so sleek and velvety so nothing ever falls off. 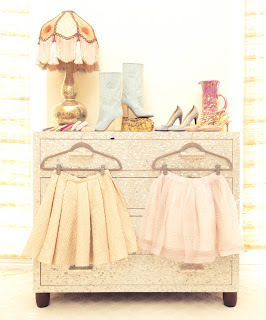 Head over to The Coveteur to see more of Whit's amazing closet. Audrina Patridge attends The Thirst Project's 3rd Annual Gala held at The Beverly Hilton Hotel in Beverly Hills, California. 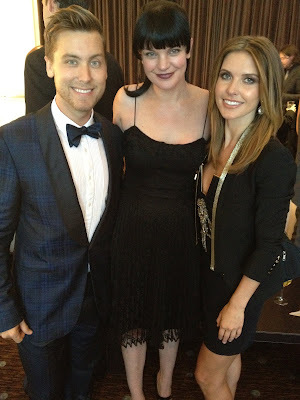 Ms. Patridge was photographed with Lance Bsss & Pauley Perrette. Audrina tweeted after the event: "Just bought a freshwater well in Africa for ‪#thirstproject‬ can't wait to go help build it:)! 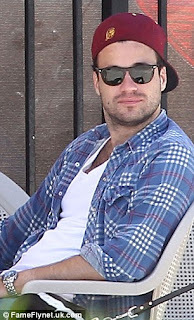 !❤ "
Lauren Conrad & William Tell: PDA Breakfast! 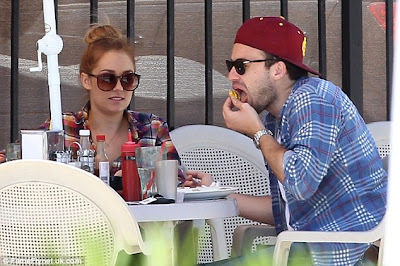 Spotted: Lauren Conrad and boyfriend, law student William Tell, enjoying a kiss while out for breakfast in Los Angeles today. The couple who have been quietly dating for four months now, met during a double date on Valentine's Day. Whitney Port shows off her figure in a string bikini while relaxing on the beach with friends. After going for a swim and taking a phone call, Ms Port and co headed to the pool of their resort hotel for a champagne toast. Whit tweeted about the weekend: "So so so many thanks to @shoreclubsobe for making @alleycattradeus bachelorette party beyond once in a lifetime." Olivia at the Carrera y Carrera 'Música' presentation in Moscow. 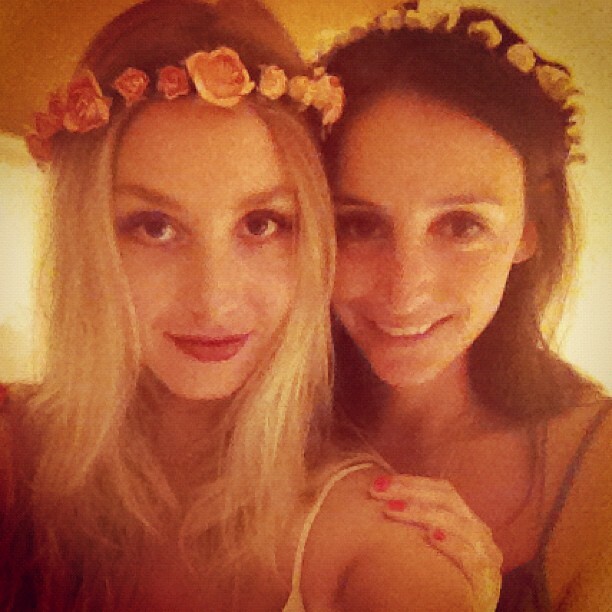 Liv blogged: "Greetings from Russia! Here I am, on my way to a Carrera y Carrera event, wearing Katie Ermilio, paired with one of my all-time favorite vintage blazers, and Tibi shoes. Olivia & boyfriend Johannes Huebl enjoying the sunshine with some ice cream while out and about in the Soho district of New York. Spotted: Ms. Palermo walking her adorable pooch Mr Butler in NYC. Liv paired a floral skirt with a pale green Rebecca Minkoff oversized sweater. She completed the look with matching flats, a chunky gold bracelet and a powder blue Christian Dior purse. 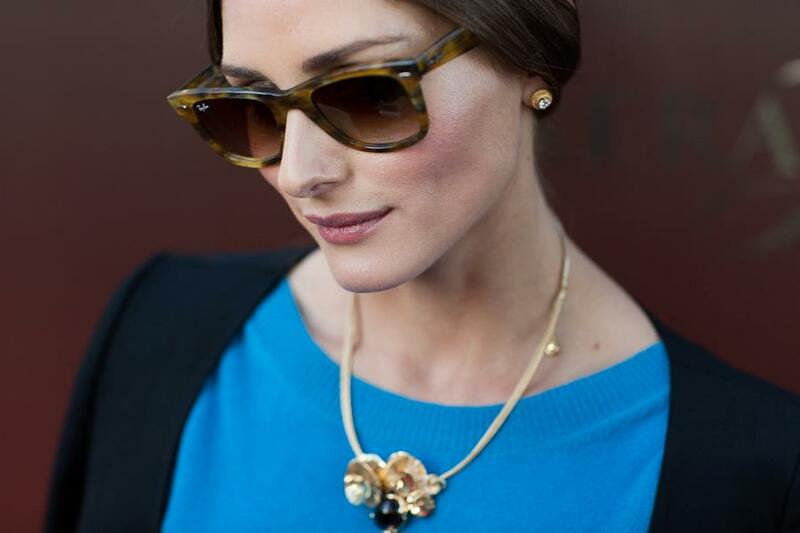 Olivia Palermo is the face of Carrera y Carrera’s latest collection, 'Música'. Inspired by music, inherent to Spanish culture, Música is a collection where emotions are expressed and reinterpreted in each of the pieces designed to “waken your senses”, turn up the volume and reveal your inner musical diva.